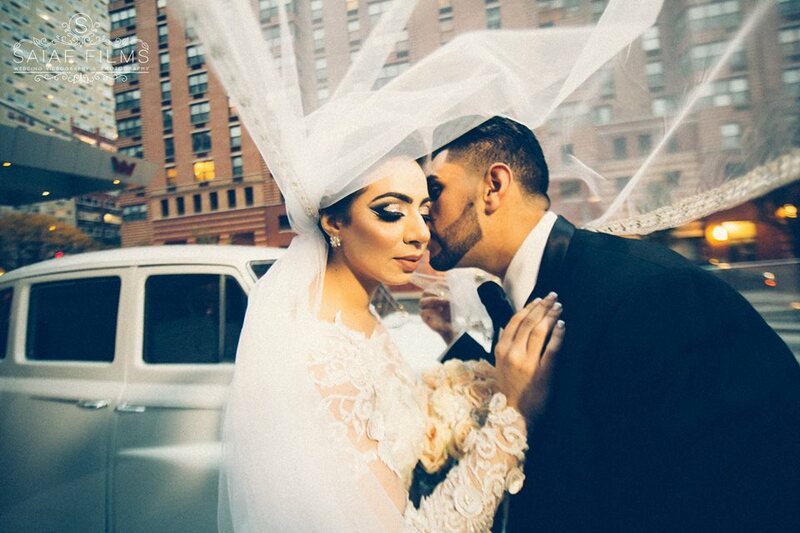 Your wedding day will come and go in the blink of an eye but your gorgeous wedding photos will be cherished forever! 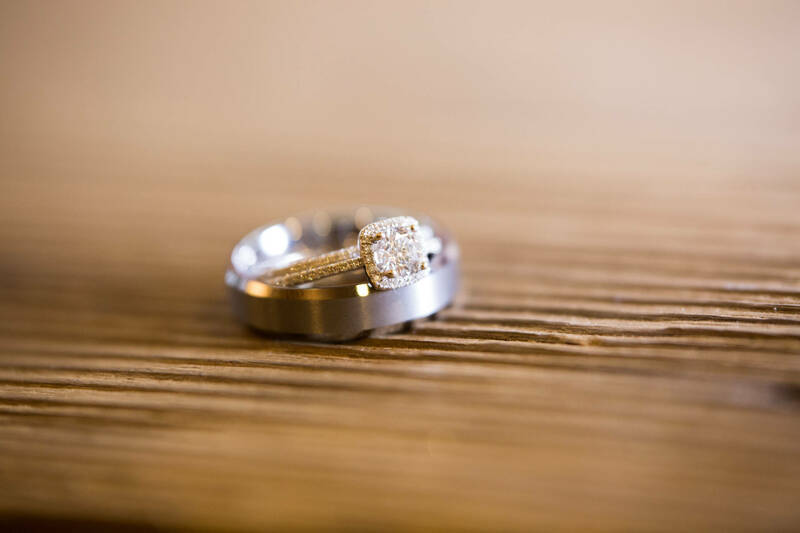 A talented Arab Maryland Female Wedding Photographer can combine art and science to capture your day perfectly. 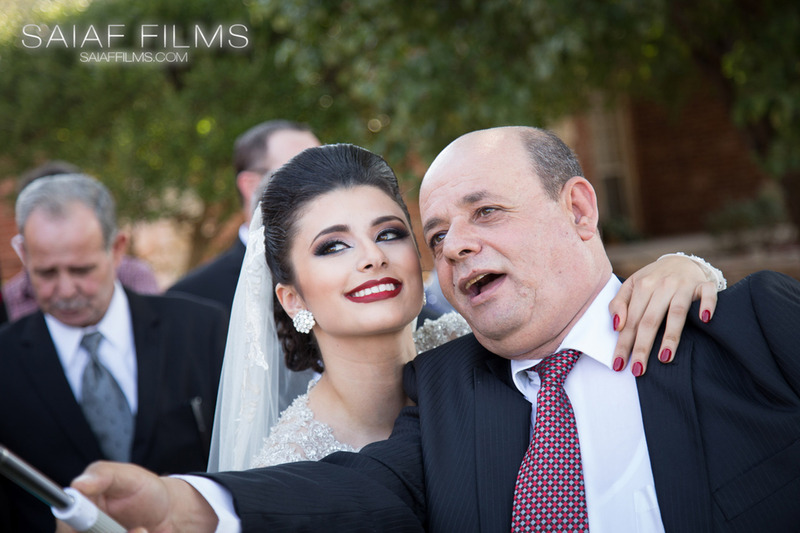 However, beyond the typical wedding party photos, we’ve rounded up 10 photos you should ask your Muslim Maryland Lebanese Wedding Videographer to take on your big day and we’re not talking about bridal party, first looks, or cake cutting! 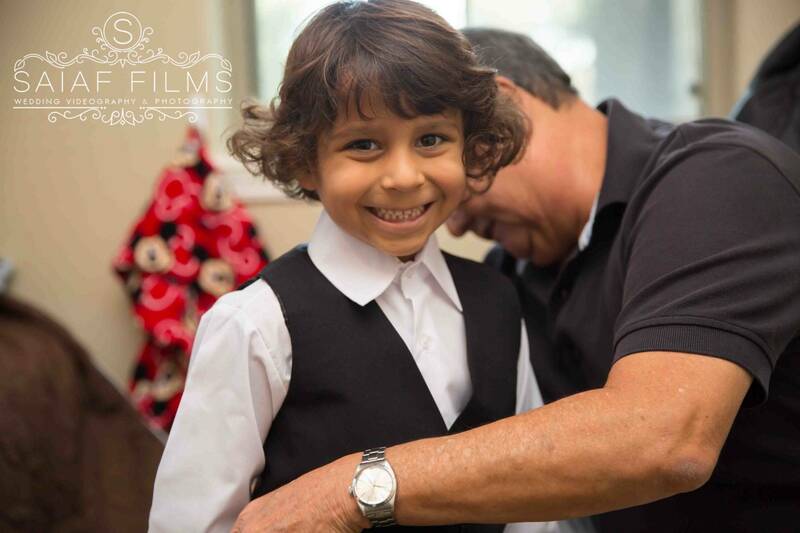 These photos are among our favourites here at Saiaf Films. Before all the glitz and glamour of the dresses and jewellery, get some fun snapshots of the day in cute matching pajamas or bridesmaid robes! 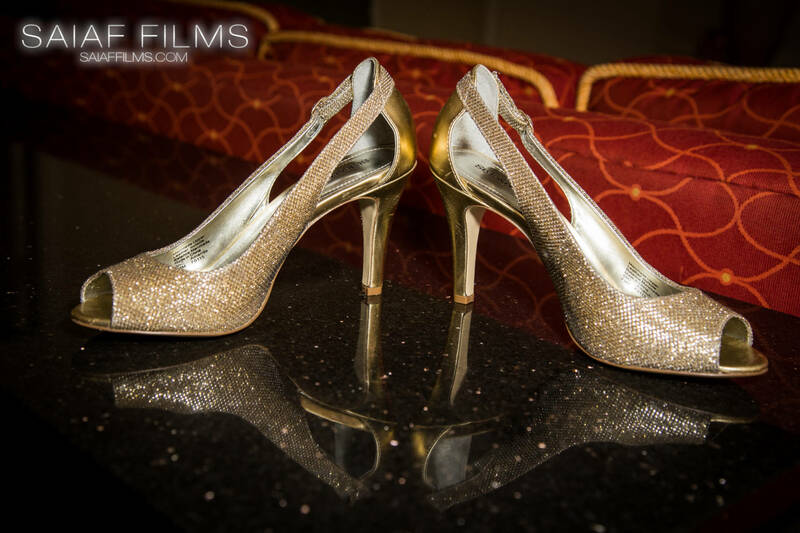 This isn’t a must-have for everyone, but if your shoes are this pretty, you may want your Maryland Arab Wedding Photographer to take snaps of it! We love florals! 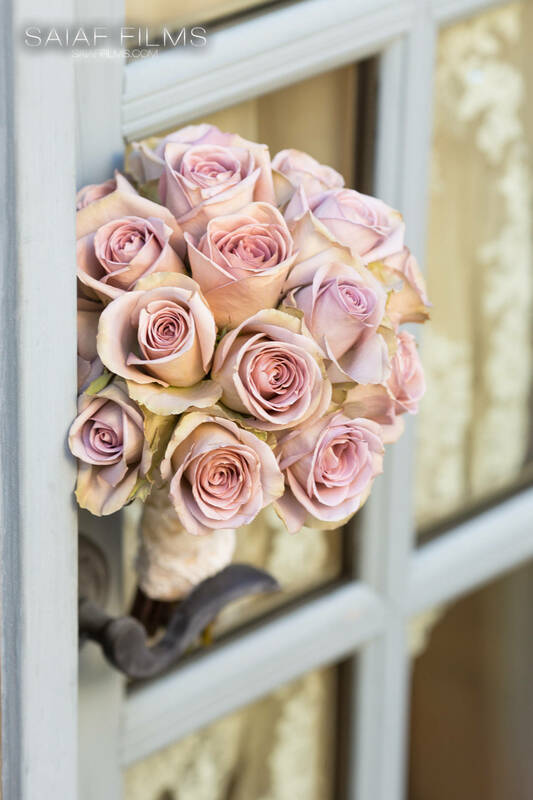 Make sure your beautiful bouquet is captured in all its glory! It is also a great piece to use in detail, dress, and ring shots! Ring detail shots are also included in our favorites! This is another image that will look amazing in your wedding album. 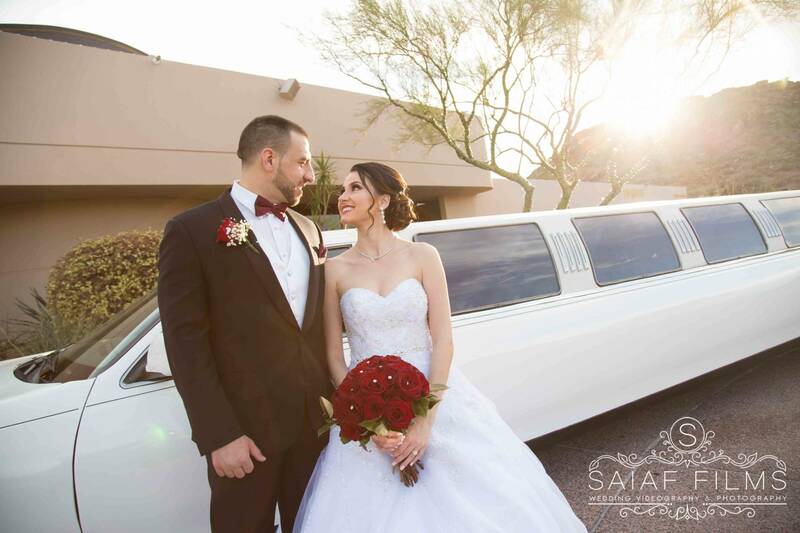 You spent so much time picking out all the small details, make sure your photographer snaps a photo so you can remember every last minute that went into planning the best day ever! The ladies seem to get most of the attention on the big day but the groom just as important. Don’t forget to get your groom photographed by your Muslim Maryland Wedding Videography team, so you can remember how ravishing he looked on your most special day! 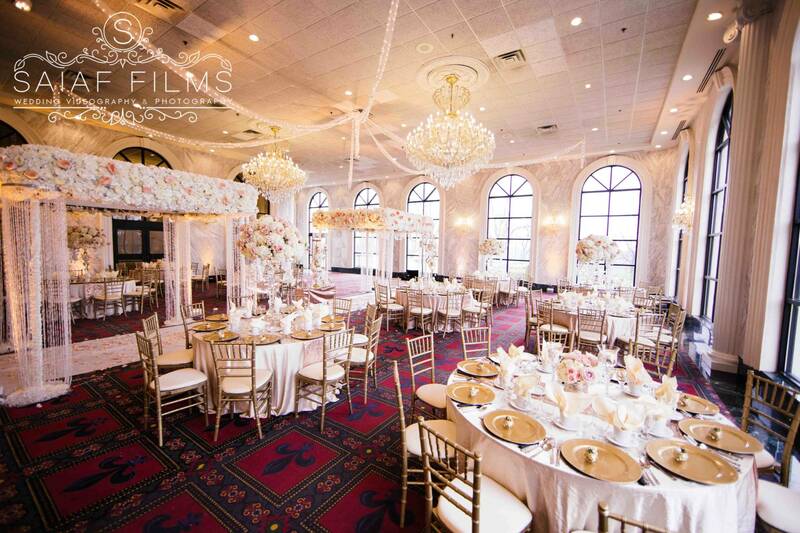 While of course, you are excited to have your reception space filled with your favorite people, make sure you have some shots of it empty so you can truly appreciate and remember the details! Portraits with the flower girl and ring bearers are timeless. They are also the best photos to look back on when that little one is grown up and planning a wedding of their own! 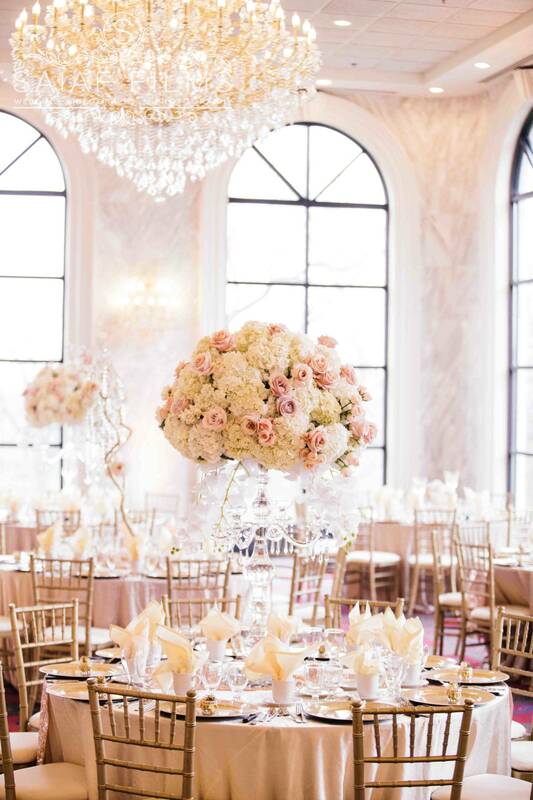 As personalizing the wedding day has become more and more important, these details certainly are a big part of what makes your wedding so uniquely yours and its fun to see what you had adorned the room as styles change year to year. 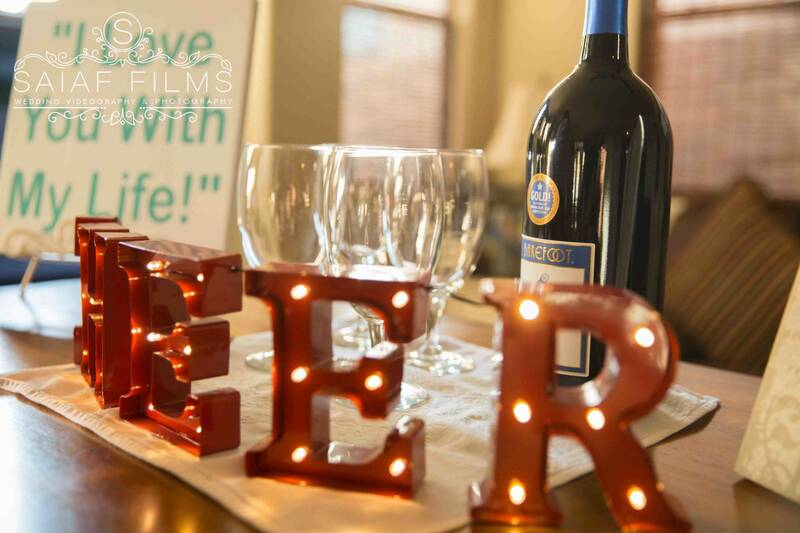 Don’t forget to take individual shots with the members of your bridal party! 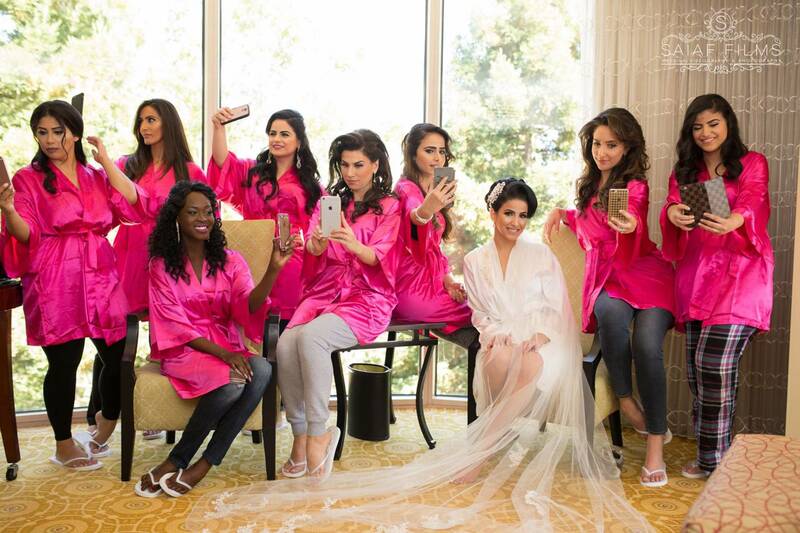 These images will be so meaningful since often times bridesmaids and groomsman don’t know each other. They love you so much and will definitely cherish a solo picture to remember your special day! We love the idea of printing these out and including them in thank you notes!